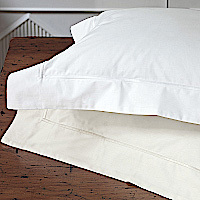 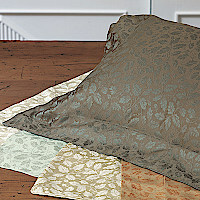 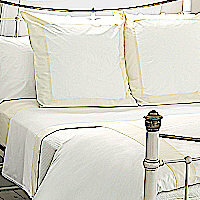 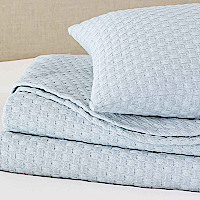 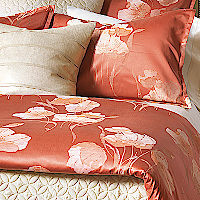 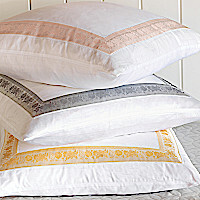 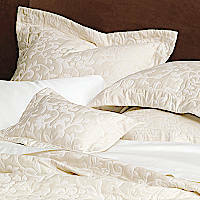 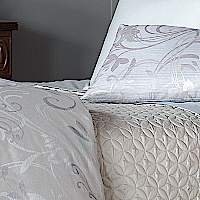 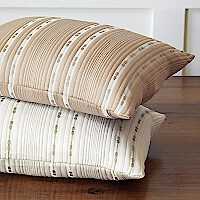 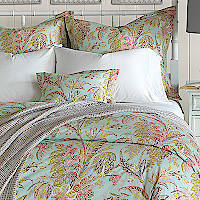 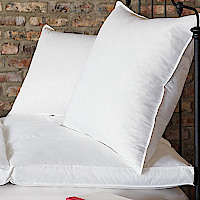 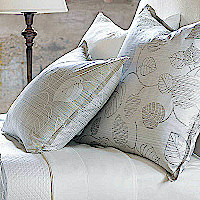 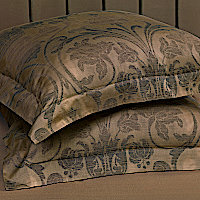 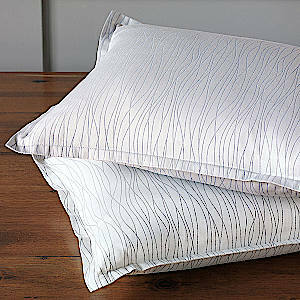 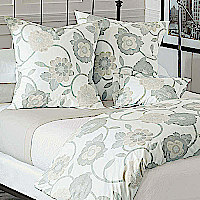 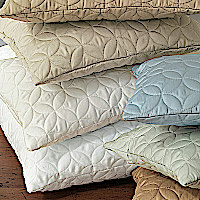 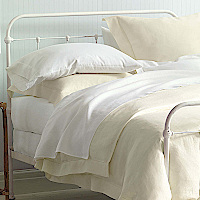 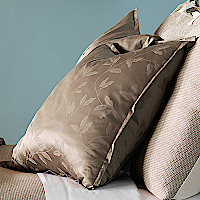 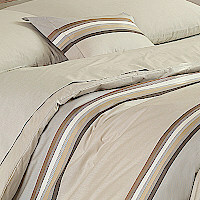 Creatively, Nancy Koltes focuses on bedding and linen with a visual impact of color and texture. 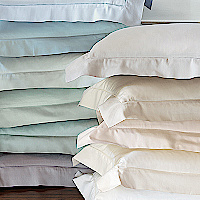 "Our linens are like couture pieces, and we make fashion statements with the most unusual, eye-appealing and colorful fabrics". 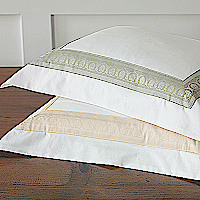 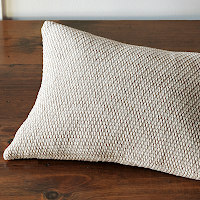 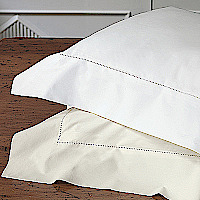 The exquisite quality, rich woven fabrics and signature prints make Nancy Kotles Fine Linens a must have home accessory for anyone who appreciates quality and style. 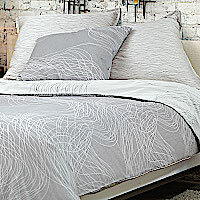 Celebrities, architects and interior design aficionados all agree.